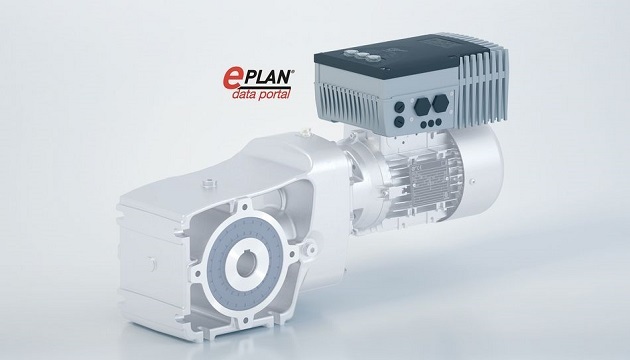 Technical and electrical product data, as well as product macros for NORD electronic drive components, are now available in the web-based EPLAN data portal and can be used by all members of the portal for their project work. EPLAN Electric P8 is one of the most important software solutions for CAD projects. EPLAN P8 provides almost unlimited possibilities for project planning, documentation and management of automation projects. EPLAN P8 product macros are available for motor starters and frequency inverters from the NORD series SK135E, SK180E, SK200E and SK500E, as well as for all NORD electronic drive technology accessories. Under the heading “Documentation/Software” on the NORD website, all currently available product macros for EPLAN P8 are also available as free downloads.